Which Hogwarts wizarding house is right for you? Only the legendary Sorting Hat can tell if you will be a Gryffindor, Hufflepuff, Ravenclaw, or a Slytherin. Enter the world of Hogwarts with this magical addition to your treasure trove of magical objects. 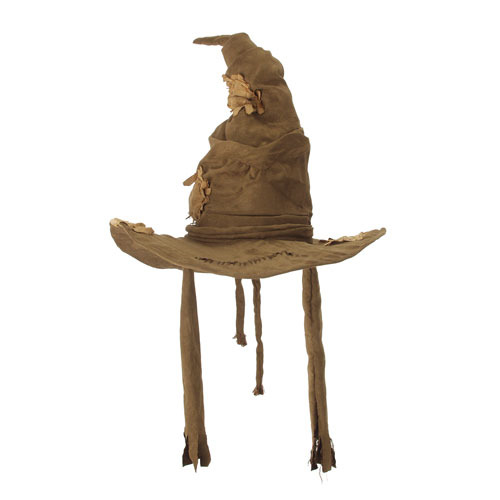 The Harry Potter House Sorting Hat is a must have for Harry Potter fans! Measures about 30-inches tall x 21-inches long x 16-inches wide. Ages 15 and up.